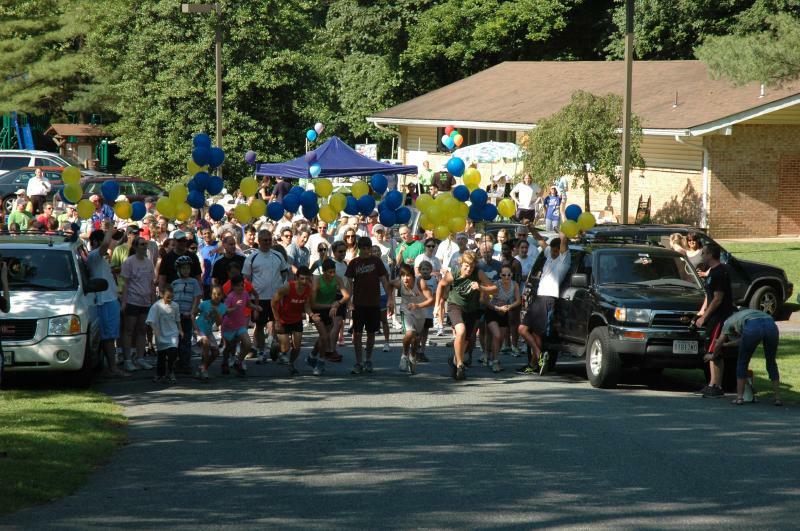 My Business - The 9th Annual Paul and Celine Silver Memorial 5K is Sunday June 09, 2019 @ 8:30 AM Tilden Woods Park 6800 Tilden Lane, Rockville MD 20852 See you there! The Paul and Celine Silver Scholarship Fund was set up in honor and remembrance of these two incredible individuals and in doing so, provides financial support to students who are interested and who excel in the fields of science, fine arts, music, and athletics (from the high school to the post-doctorate level). It supports awards and scholarships given to students at Walter Johnson High School in Bethesda, Maryland, as well as the ﻿﻿Mote Marine Laboratory﻿ ﻿in Sarasota, Florida. The Fund reflects the passion and dedication that both Paul and Celine maintained for these fields and hopes to encourage and empower young students to follow their dreams. Please visit us HERE or on our Facebook Group Celine and Paul Silver to get updates on our scholarship events and for information on how you can donate! With your help we raised nearly $6,000 for the Scholarship Fund at the last year's 8th Annual Paul and Celine Silver Memorial 5K! Register today for the 2019 event on Sunday June 09, 2019@ 8:30 AM.